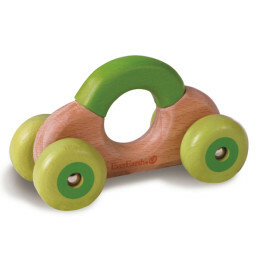 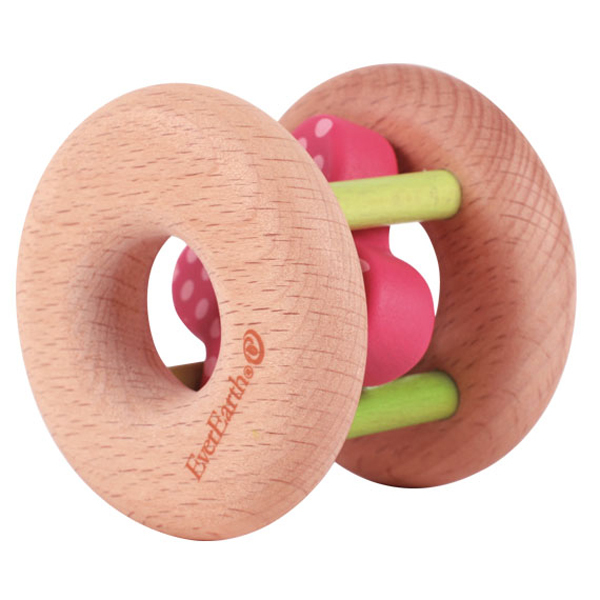 Tags: baby-gift, ever-earth, flower, wooden-toys. 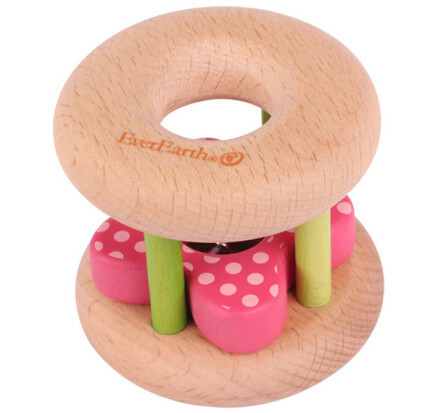 The EverEarth Flower Rattle is an round shaped wooden clacking eco-friendly Rattle Toy featuring a pink polkadot flower with a bell. 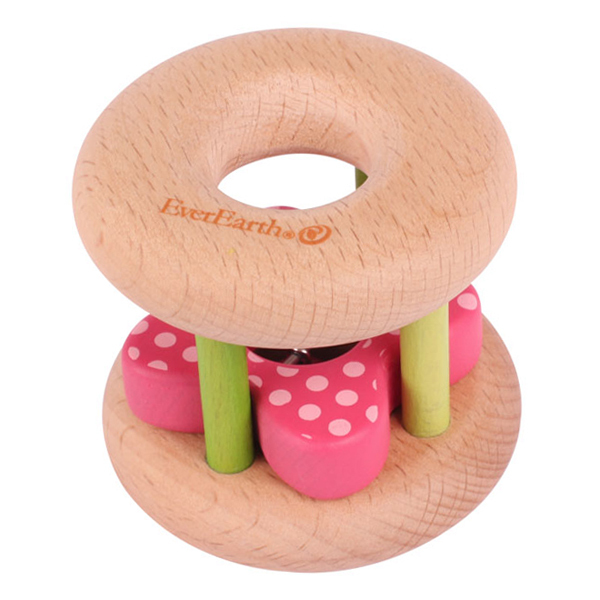 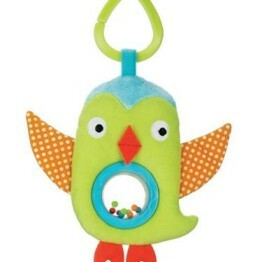 The EverEarth Flower Rattle is the perfect baby gift!